Love to hunt? 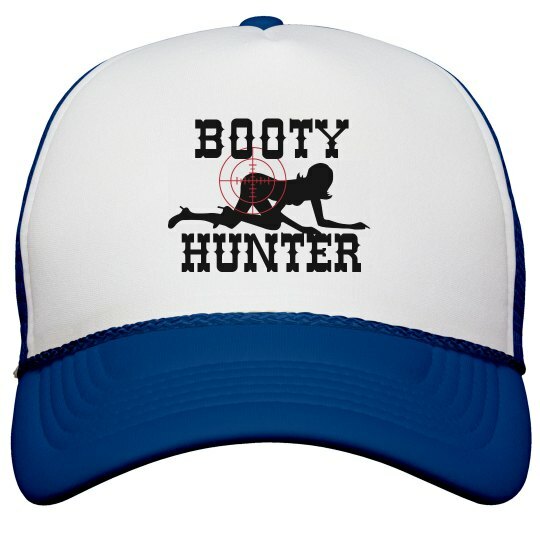 Show what you really hunt for with this funny "Booty Hunter" trucker hat. Wear this hat when you party and hunt for that booty.